Iroquois is part of the MacIntyre Range which also includes Wright and Algonquin. While the trail is a bit rocky, the summit offers incredible views of Indian Pass and Wallface Mountain. The hike is about 11.6 miles long and will take 8.5 hours to climb. Our team of experts rate this hike a 6 out of 7 on our difficulty scale. 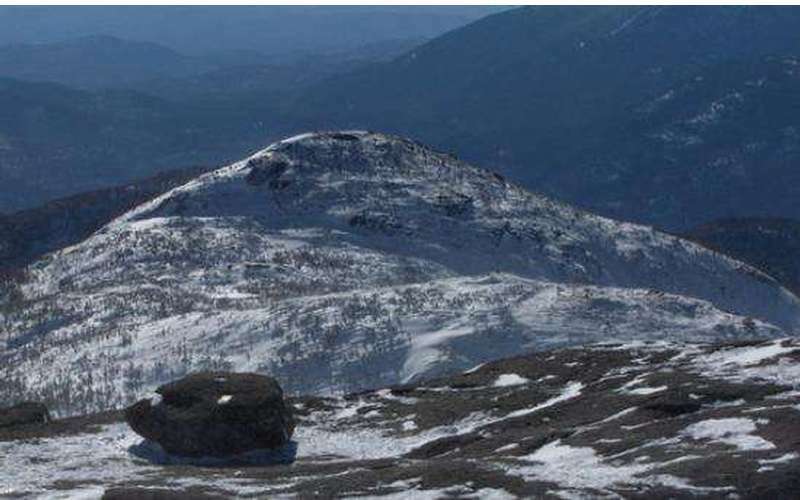 The easiest route for Iroquois Peak is from the Adirondack Loj and up to the Algonquin trail. Then, venture up and over the Algonquin Peak to the unmarked trail. As you make your way along the herd path, be mindful of the fragile ecosystem and endangered alpine plants along the path.